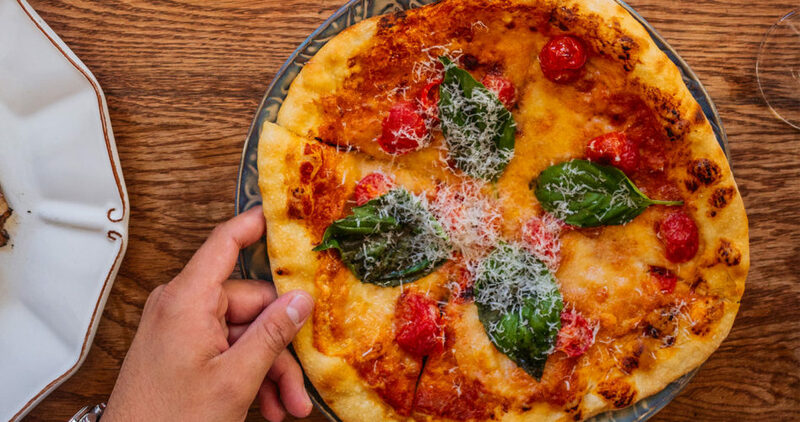 Indulge in Chef Ryan’s signature pizzas guilt-free. For every pizza ordered during YYC Pizza Week, $3 will be donated to the local non-profit Calgary Meals on Wheels. From our Margherita pizza, to our exclusive pulled BBQ pork and sausage pizza, The Beast, there’s something for everyone! Follow us on Instagram @theguildcalgary and post your YYC Pizza Week photos with #YYCPizzaWeek. And don’t forget to vote The Beast for Calgary’s best pizza!